LeaguePodcast Comic BOO!-K Picks of the Week - Halloween Edition! 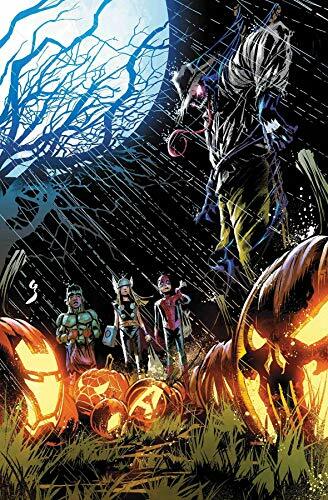 Spooky stories from Doom and the X-Men co-starring in Avengers Halloween Special #1! 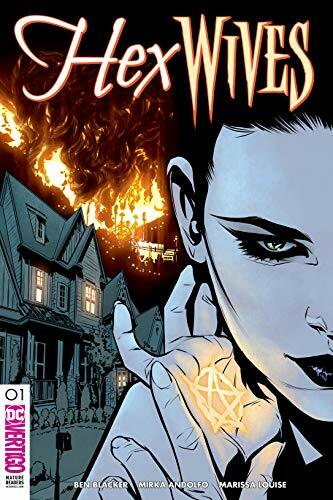 ... Vertigo launches Hex Wives #1 from Ben Blacker and Mirka Andolfo spotlighting a coven of reincarnating witches! ... What's scarier than the Death of Wolverine? The Return of Wolverine? JUST Kidding. 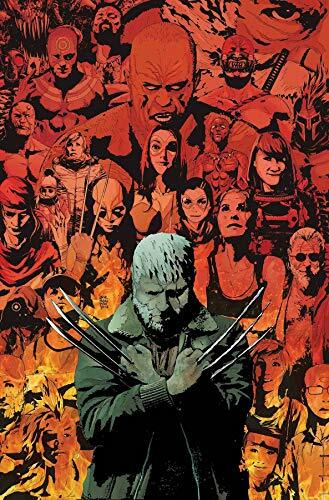 Old Man Logan ends just as Young Man Logan is coming back. Coincidence? Don't miss the series finale of Old Man Logan at issue #50! ... Picks this week from LeaguePodcast.com.